British songstress Paloma Faith has just unveiled a powerhouse, emotionally charged anthem called Loyal. This gem is taken from a deluxe edition of her hit album, The Architect, titled Zeitgeist Edition, set to arrive on November 16th! Loyal is one of the 6 new songs of this re-issue and it is a wonderful song that perfectly showcases why I love Paloma's vocals and songwriting skills. Stream it below! Make Your Own Kind Of Music, the hit song that soundtracked Paloma’s iconic Skoda campaign and Lullaby, her summer smash hit with superstar DJ and producer Sigala, also feature on this re-issue. 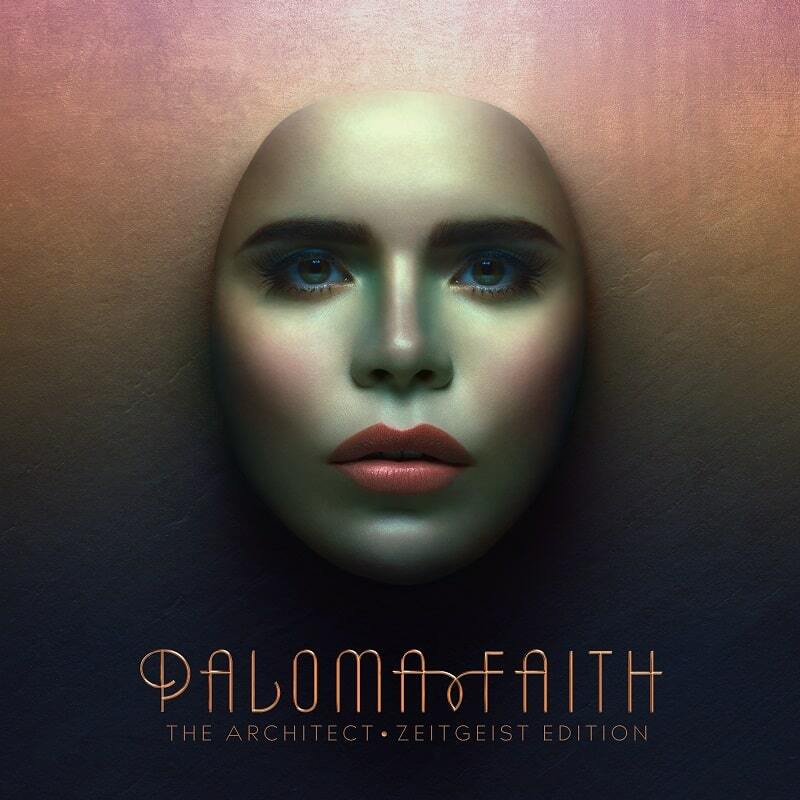 Paloma Faith’s first 3 albums went double platinum, joining Adele as the only British female artist this decade to achieve that feat, putting Paloma on course to become the first ever British female artist to achieve four double platinum records.